Released by Omnitropic [OMNI 002]. This post was published November 5, 2009, 6:27 am and updated June 14, 2014, 7:40 am by Basilisk. Category: Releases. 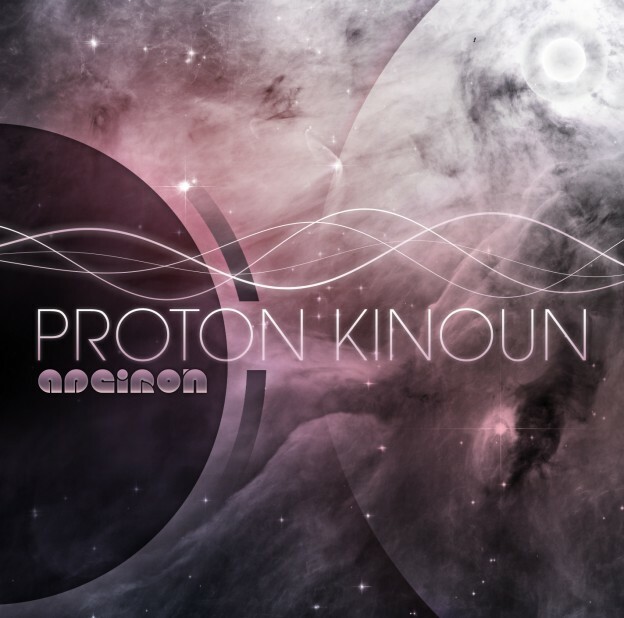 Artists: Proton Kinoun. Styles: Ambient, Space Music.